Cyril of Alexandria (ca. 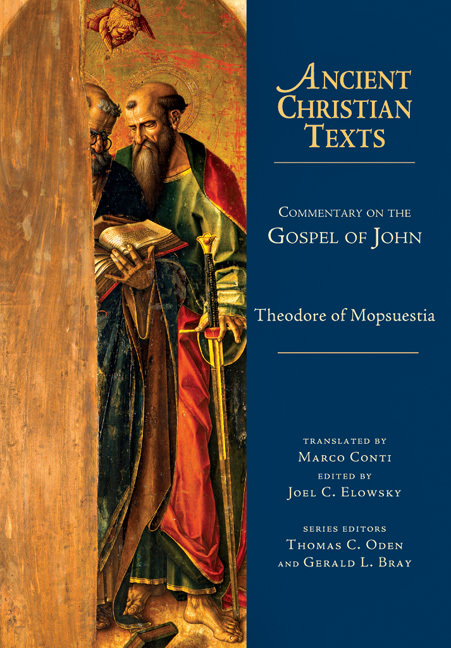 378-444), one of the most brilliant representatives of the Alexandrian theological tradition, is best known for championing the term Theotokos (God-bearer) in opposition to Nestorius of Constantinople. 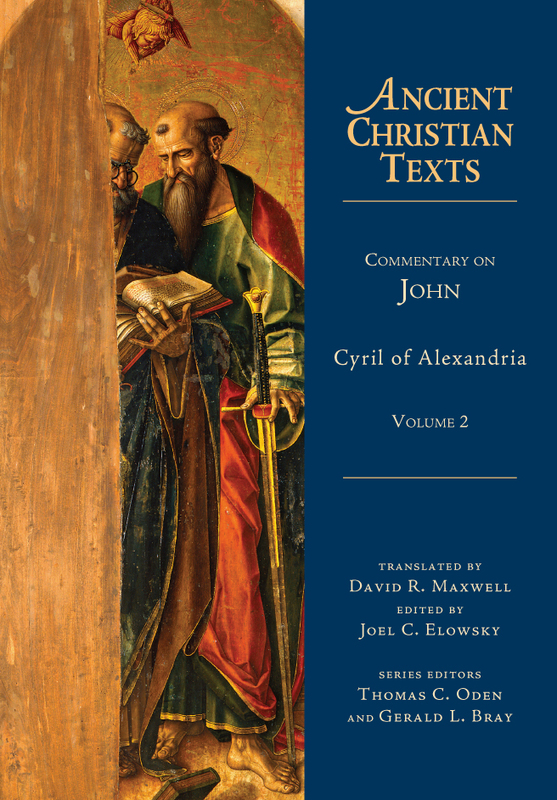 Cyril's great Commentary on John, offered here in the Ancient Christian Texts series in two volumes, predates the Nestorian controversy and focuses its theological firepower against Arianism. 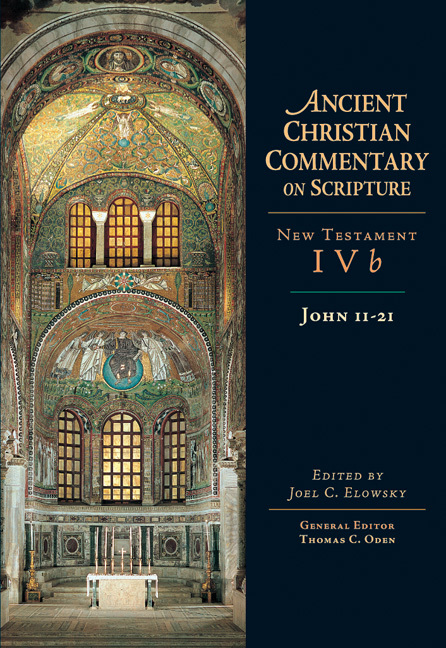 The commentary, addressed to catechists, displays Cyril's breathtaking mastery of the full content of the Bible and his painstaking attention to detail as he offers practical teaching for the faithful on the cosmic story of God's salvation. 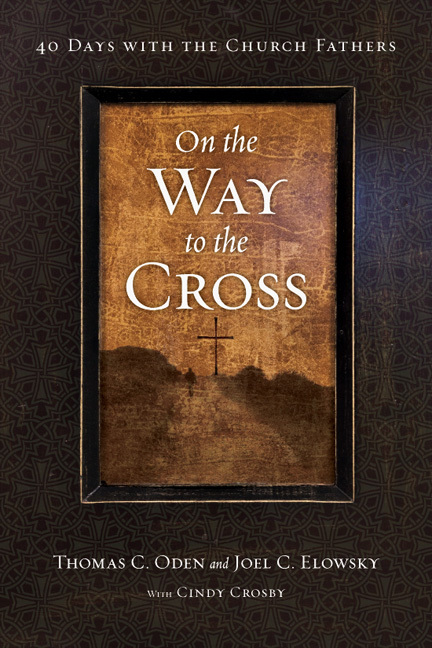 David R. Maxwell provides readers with the first completely fresh English translation of the text since the nineteenth century. 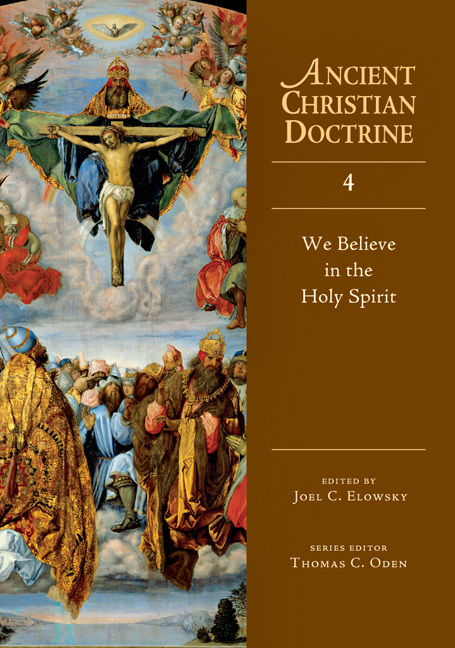 It rests on Pusey's critical edition of the Greek text and displays Cyril's profound theological interpretation of Scripture and his appeal to the patristic tradition that preceded him. 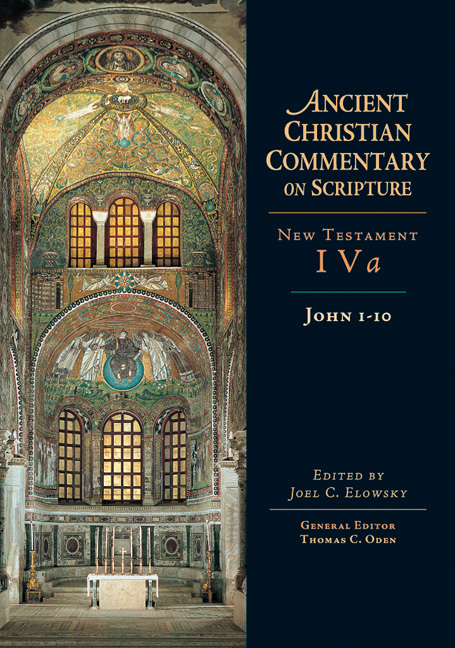 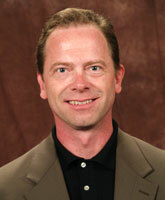 Today's readers will find the commentary an indispensable tool for understanding Cyril's approach to Scripture.